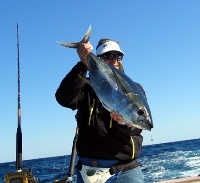 No other operation offers the diversity in fishing and boats than Over Under. 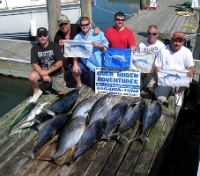 Our Wildwood New Jersey Charter boats can accommodate all types of fishing offered here out of Wildwood, NJ. 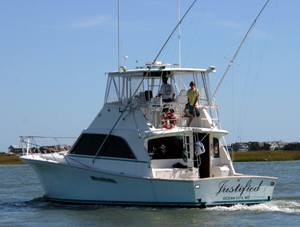 Get offshore tuna fishing on either our 48' Ocean Yacht called the JUSTIFIED or the Cadillac of our fleet the LOW PROFILE, our 55' Gwaltney. 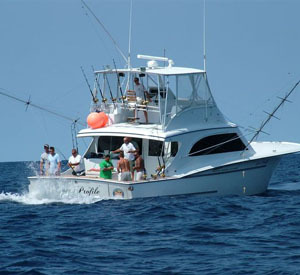 For our inshore NJ striped bass trips either the JUSTIFIED or our 34' Mirage HARBOR TAILS can get you to the reef or the rips. 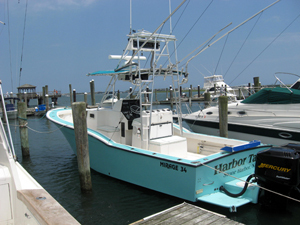 Or if it's a family fishing trip in NJ you are looking to do we have a 19' Skiff that accesses the Back Bay where the waters stay calm....so, no sea-sickness! For groups up to six. 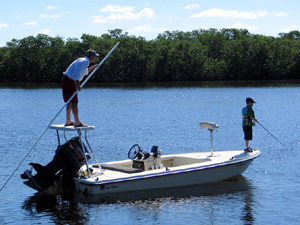 This boat is our best choice for your overnight Canyon trip. 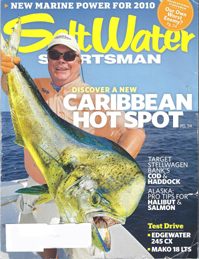 Get more Fishing info by following us here!